Unit Sizes: From 858 to 3215 s.f. 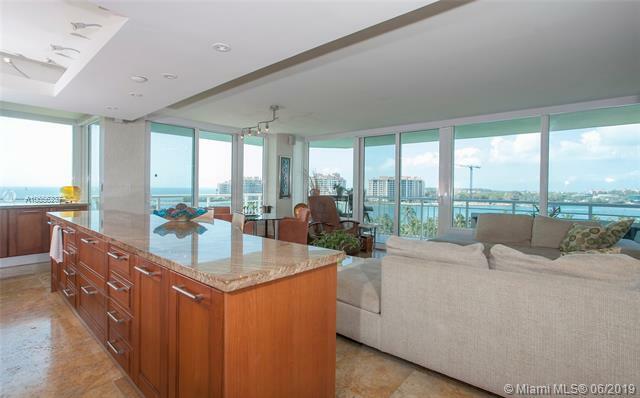 South Pointe Towers was the first of a new series of luxury condos built in South Beach's South Pointe in the late 1980s. 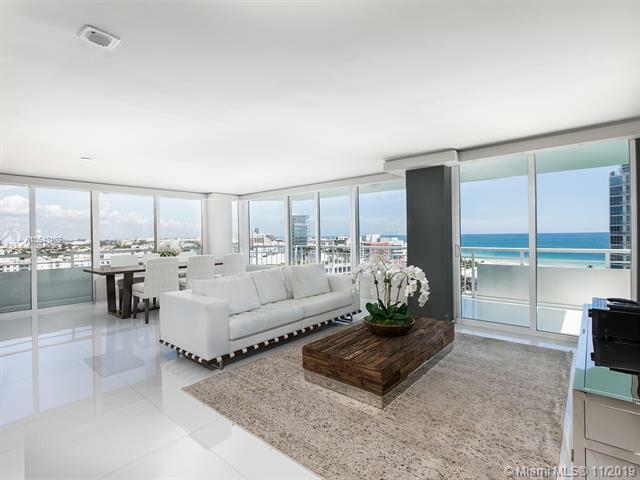 This tower of luxury condos shares the same common area as Portofino Tower, and it's one of South Beach's popular luxury condos. 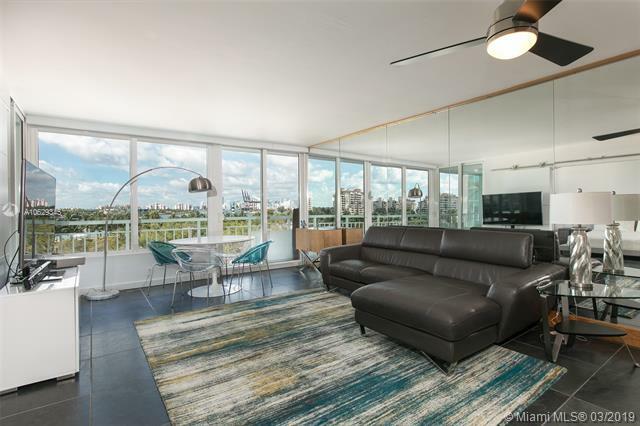 The building went through a dramatic upgrade just a few years ago, and today, South Pointe Towers is one of South Beach's favorite waterfront condos. 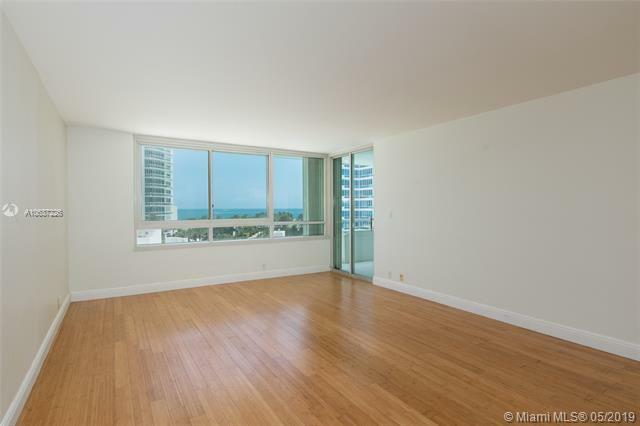 Thinking About Selling Your Condo at South Pointe Towers ?